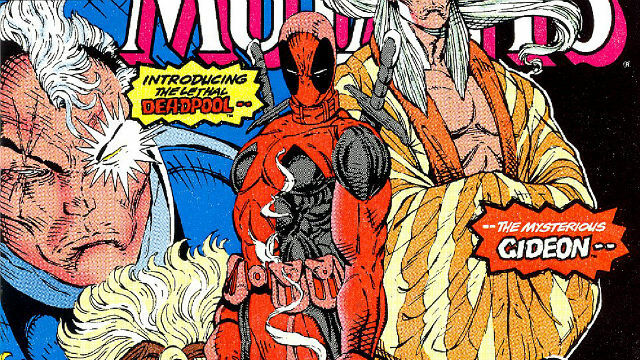 Deadpool co-creator Rob Liefeld will write and draw his last story featuring Wade Wilson later this year. 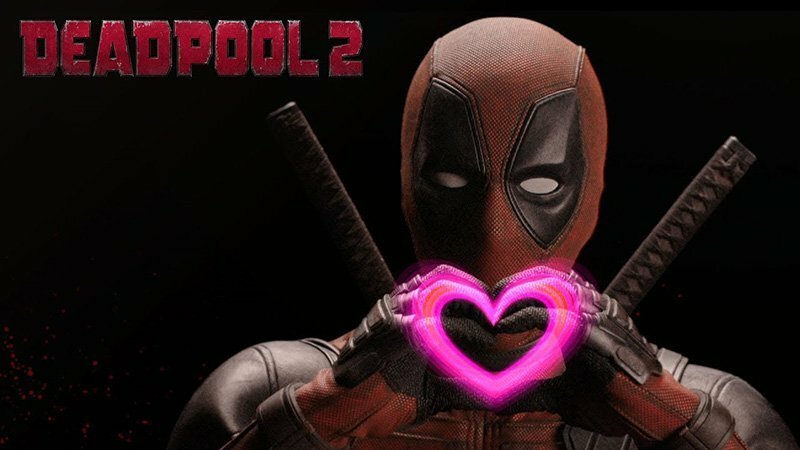 Thanks to the PG-13 re-release of Deadpool 2, the film is now 20th Century Fox’s highest-grossing Marvel title. 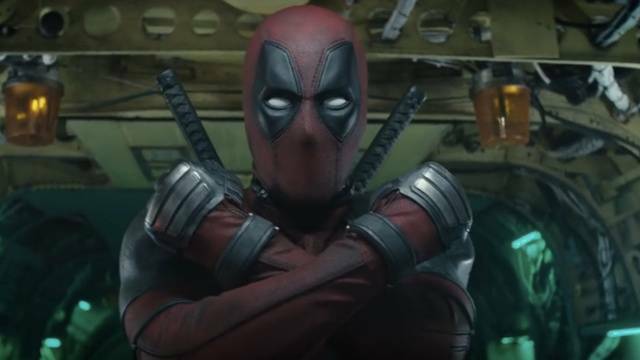 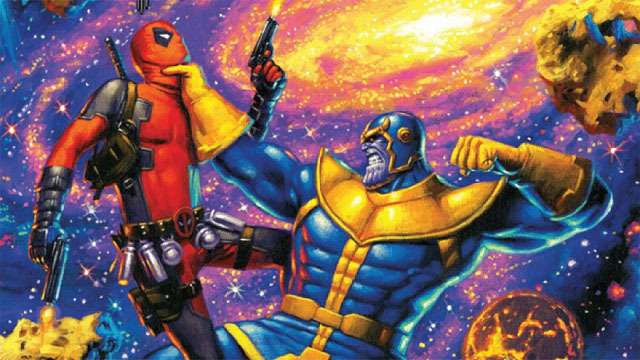 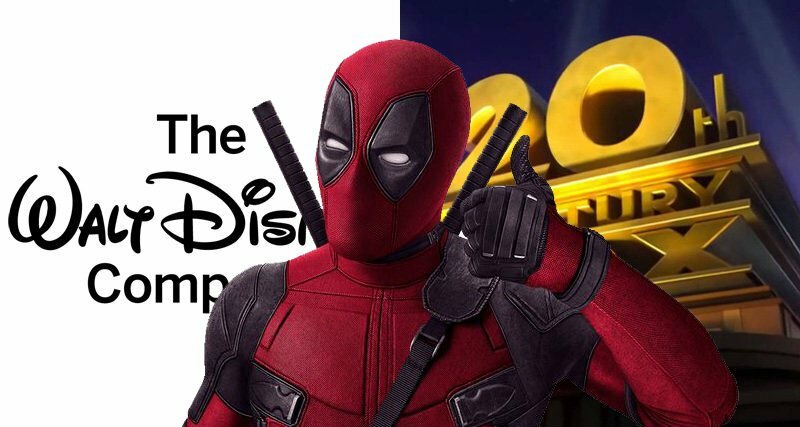 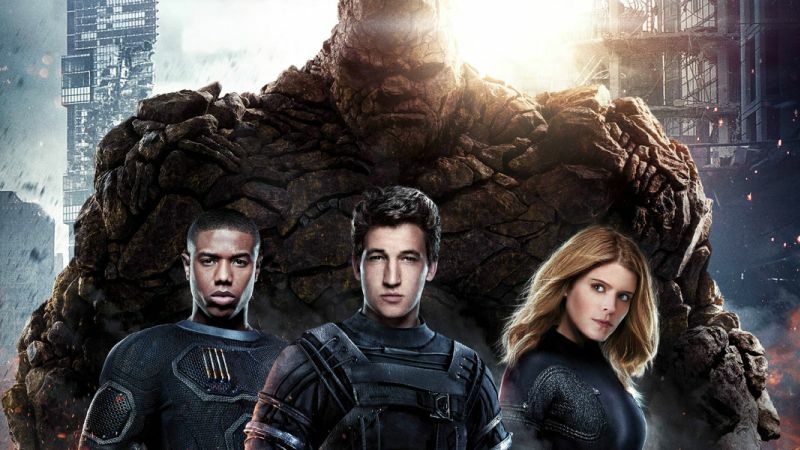 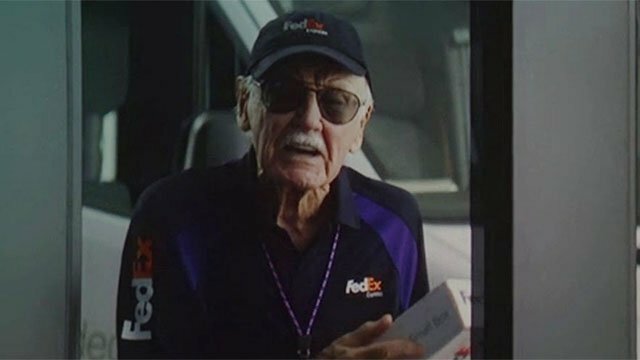 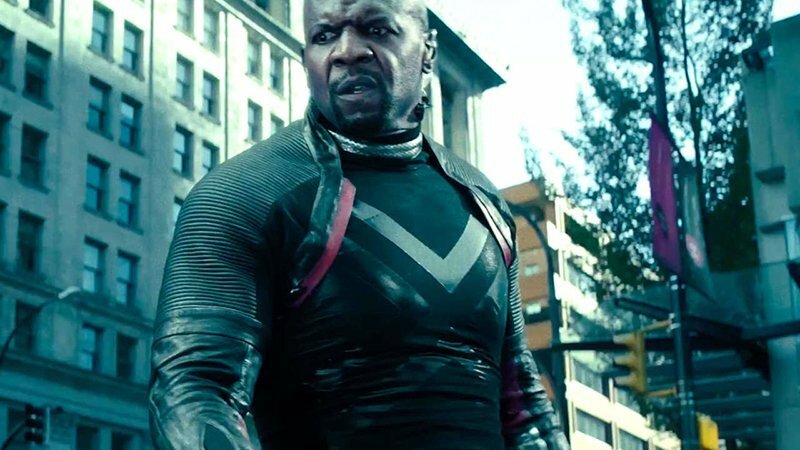 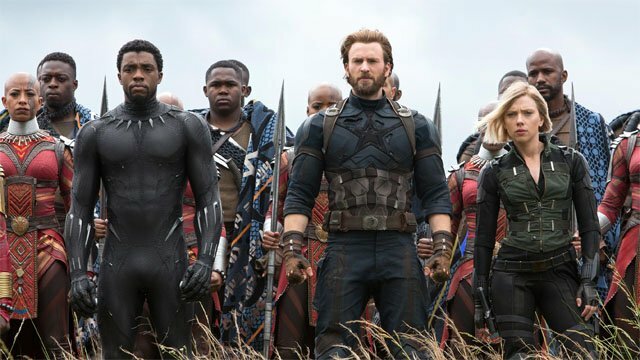 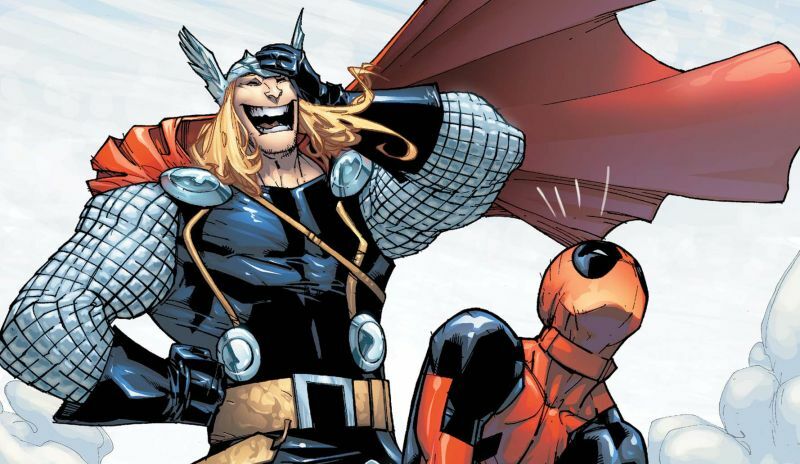 The screenwriters aren’t letting the Disney-Fox merger hamper their hopes for Deadpool 3 or the long-awaited X-Force movie. 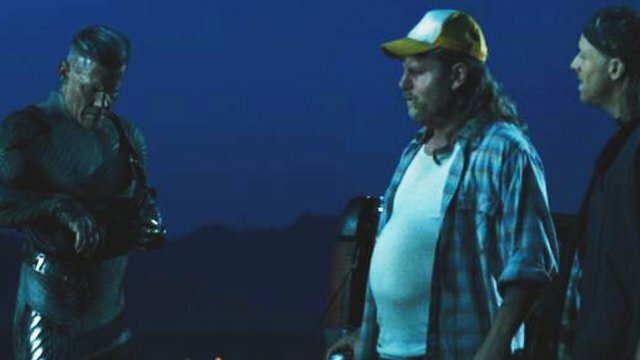 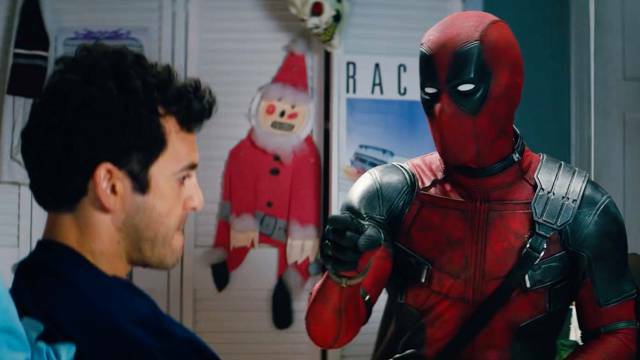 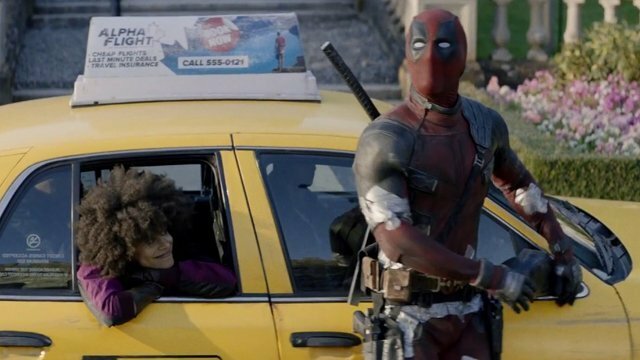 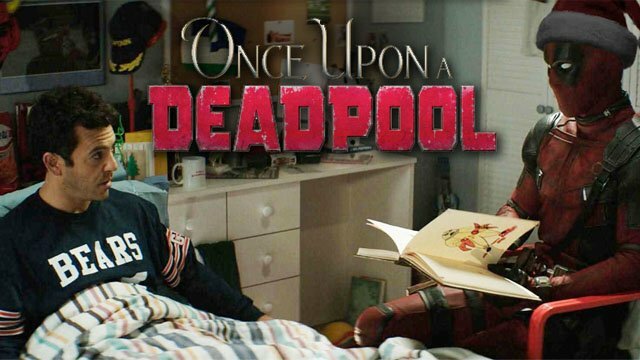 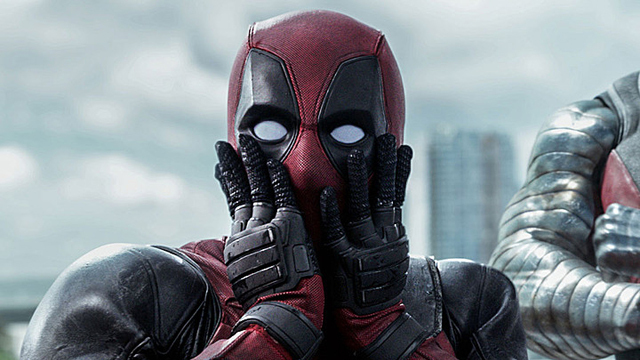 The latest clip from Once Upon a Deadpool finds the Merc with a Mouth explaining the PG-13 ground rules to a very confused Fred Savage. 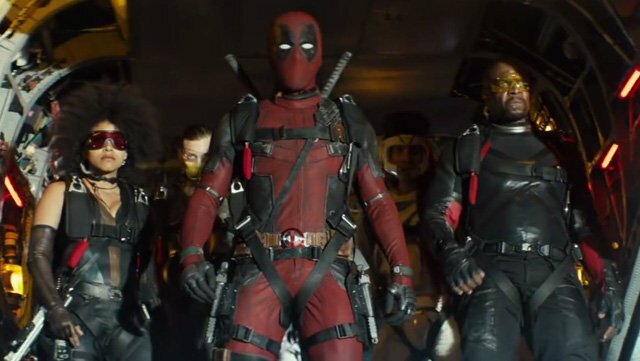 The new “family friendly” version of Deadpool 2 will be shown in theaters for 12 days beginning on December 12. 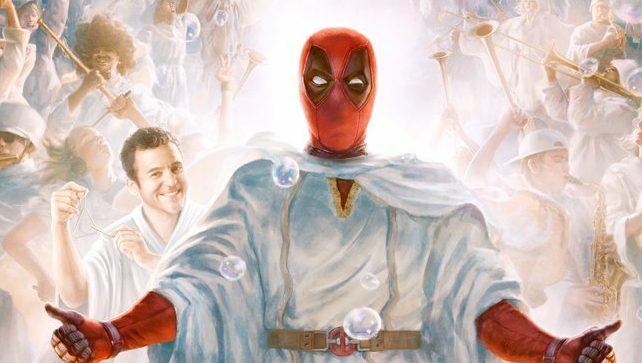 Now with added Fred Savage! 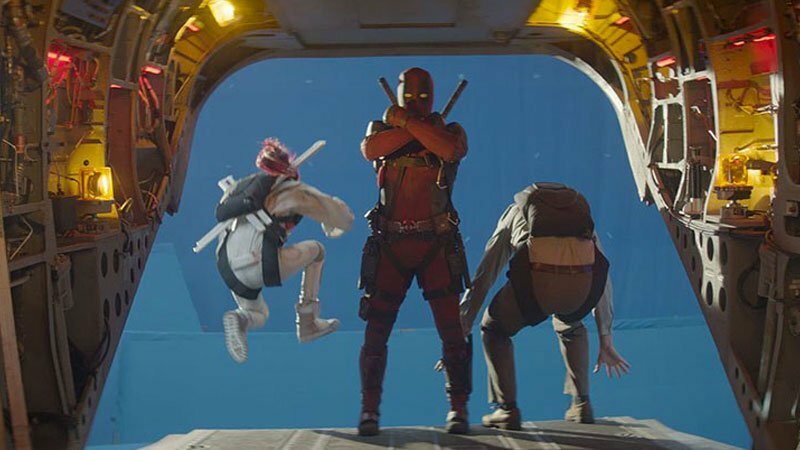 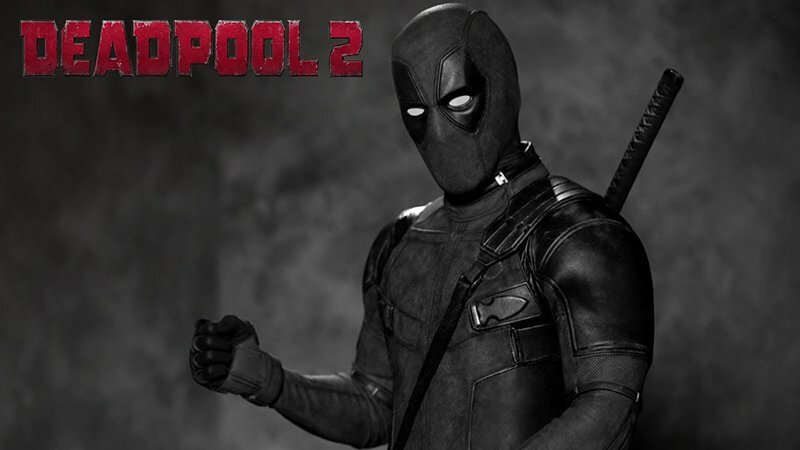 Screenwriters Rhett Reese and Paul Wernick revealed that new footage was shot two months ago for the PG-13 re-release of Deadpool 2.